A big hello from all of us at Hunton Spice, an Indian/Bangladeshi takeaway with a difference – first rate food and service. 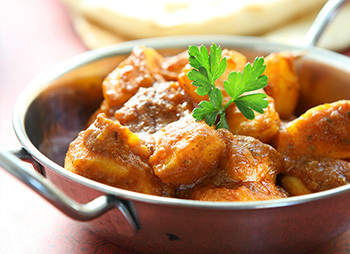 We offer delicious traditional Indian food, cooked fresh on our premises. 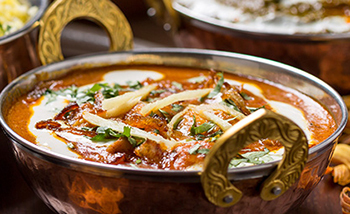 We use only the finest and freshest ingredients, our skilled chefs cook a wide range of dishes - many popular classics as well lesser known but very tasty regional specialities. 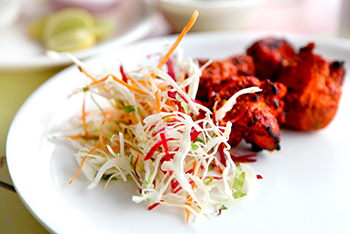 These include meat, seafood and pure vegetarian options: simple starters – samosas, bhajis, poppadums and pakoras – perfectly cooked tandoori main courses, delicious curries and biryanis. We are pleased to prepare dishes just the way you want them.